Becoming an Insights Licensed Practitioner was the best thing I've ever done for my business. I have delivered hundreds of events based on Insights Discovery. Insights provides me with all of the support I need. 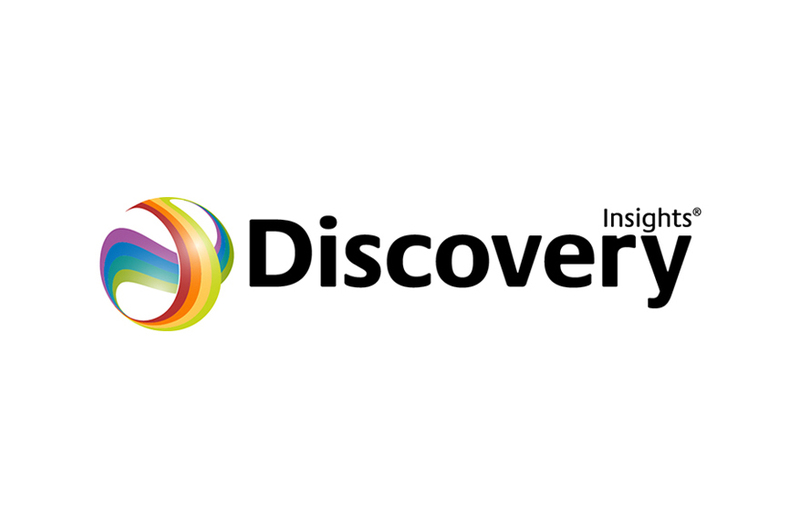 Insights Discovery is a pleasure to work with, and most importantly my customers love it. The Insights Discovery instrument has been consistently proven to transform organizations and team relationships in a way that results in better business outcomes. The personal impact of Insights Discovery is also often mentioned by my clients - they use it daily within their personal relationships and it has enabled better relationships, new understandings, and acceptance versus judgement. This is huge. The extension of application from work to home to community and beyond is a very unique value that Insights offers.  I'm proud and honored to be associated with the Insights organization, and am grateful for the amazing tools, products, and community Insights provides. Insights is the tool that makes me a better coach. We find every time we get together with both the Insights staff and our fellow practitioners it's always a valuable experience for us. I have seen some things I can do to look at my own business in a way that I hadn't seen before, using the color energies in my own business. It's really for personal as well as professional growth in seeing how Insights can help others. Insights is building a Licensed Practitioner community in the US which gives them a sense of belonging, cooperation and collaboration. The Insights LP support staff feels like an internal team - to me that really is a huge help. Work takes over the opportunity to learn most days. And every time I engage with these [continuing education] opportunities what you provide so excites and inspires me. I mean that! Thank you. Jean Davidson, a US Licensed Practitioner talks about her own experience with Insights Discovery and why she likes working with Insights.